Roxane Gay has a voice that can both whisper truths and move mountains. 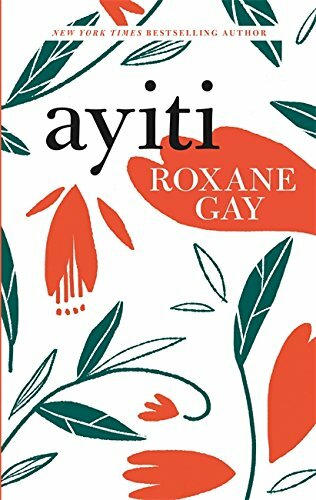 With the re-release in paperback of Ayiti, a collection of her early short stories, and her recent Lambda Literary Award for her raw and moving memoir, Hunger, Gay's influence and wisdom continue their ascent. Gay is well known for championing writers who, like her, dare to reconsider and to challenge our so-called truths. We asked Gay what she's been reading and loving lately, and here are her picks. 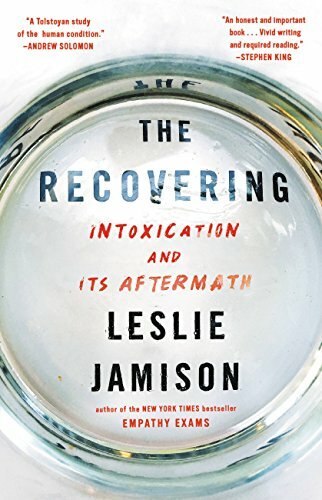 In The Recovering, Leslie Jamison offers a memoir of her alcohol addiction and coming to sobriety alongside a cultural history of writers who have dealt with and written about addiction. The breadth of Jamison's knowledge on this subject is extensive and there beautifully written moments throughout coupled with interesting insights about the sociopolitical implications of addiction and how privilege can shape the experience of addiction. This book is a beautiful mess and well worth reading. 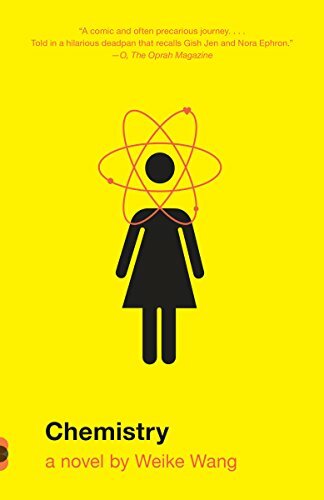 Chemistry by Weike Wang is a taut, slender novel full of ambition. Wang writes with a refreshing, wandering approach to storytelling. Chemistry is a novel about a woman who knows a lot about a lot but not enough about herself and what she needs. It's a novel about family and the immigrant experience and relationships and so much more. 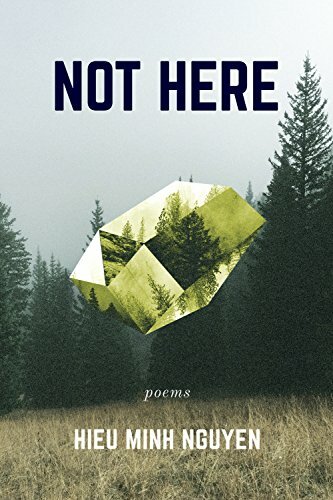 In Not Here, Hieu Minjh Nguyen writes about queerness, boyhood, the complicated relationships between sons and mothers, the thrall of wanting, and the burdens we carry when who we are is not enough for the people who should love us best, who should love as as we are rather than how they want us to be. Each poem offers something glimmering and necessary. Nguyen is a sharp, intelligent and memorable poet. How long can a woman live a life that is a lie? That is the central question in this absorbing novel. 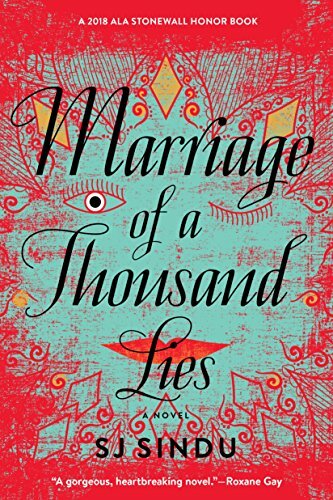 Lucky, a lesbian Sri Lankan, is in a marriage of convenience with her gay best friend, trying to do what her community wants while yearning for Nisha, her first love, who is set to marry a man. This intense, complicated story follows Lucky as she tries to free herself from a life of lies, while holding on to her family, the woman she loves, and most of all, herself. This is an absolutely unforgettable novel. 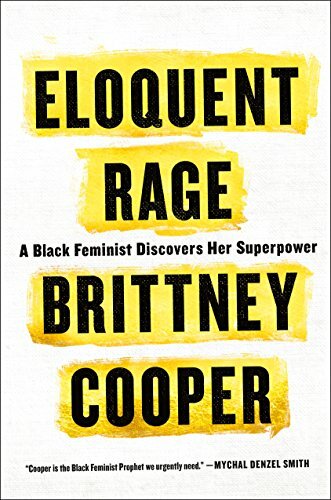 Brittney Cooper writes with fierce intelligence and fire in Eloquent Rage. This is a book that explicitly centers black women and black women's feminism. Throughout this collection Cooper is provocative and engaging with blackness, popular culture, black womanhood, respectability politics and the uses of, as the title suggests, eloquent rage. She reminds us that rage is necessary for revolution and that revolution is needed now.